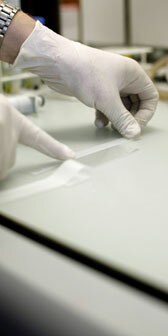 Optical Additives GmbH's product ZeoFRET® is a brand new, revolutionary additive for transparent polymers. This technology transforms polymers so that they can serve as a light harvester. The harvested light is transferred to a solar cell in order to produce electricity. 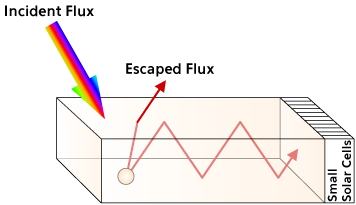 This concept is called "luminescence concentrator". 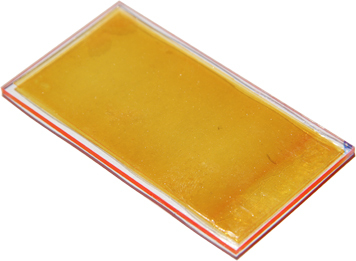 You may use this material to cast or to coat the body of any device which then as a whole feeds small embedded solar cells with concentrated light. The device bodies can be any shape and color. 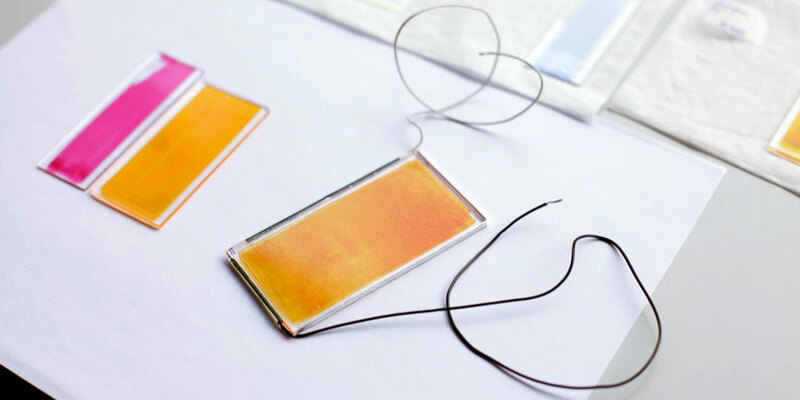 The concept of luminescence concentrators has been studied for over 30 years. 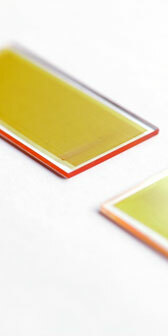 Optical Additives GmbH re-invented it and eliminated historical drawbacks of this concept. The key ZeoFRET® innovation solved the problem of re-absorption of light traveling through the wave guide by driving down to a minimum the overlap between absorption and emission of the luminescence centers. 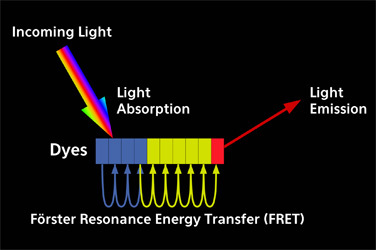 ZeoFRET® is a multi-dye material using Förster Resonance Energy Transfer (FRET) for wavelength conversion. 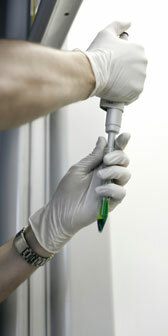 The principle is shown in the following picture. 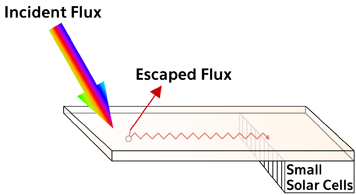 Each colored rectangle (blue, yellow and red) symbolizes a dye molecule with different absorption spectrum. Light is absorbed by any of the dyes. 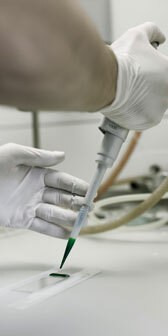 The energy is then transferred to the dye with the lowest energy level (red colored dye in the picture). From there, the energy can be emitted (luminescence) or used to sensitize a nearby semiconductor. This technology reduces re-absorption of the emitted light to a minimum. 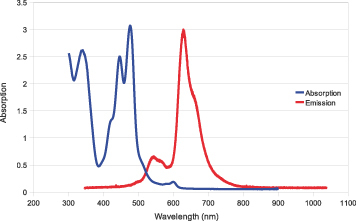 Depending on the requirements of an application, the types and numbers of absorber and emitter dyes can be selected (see color samples shown below).